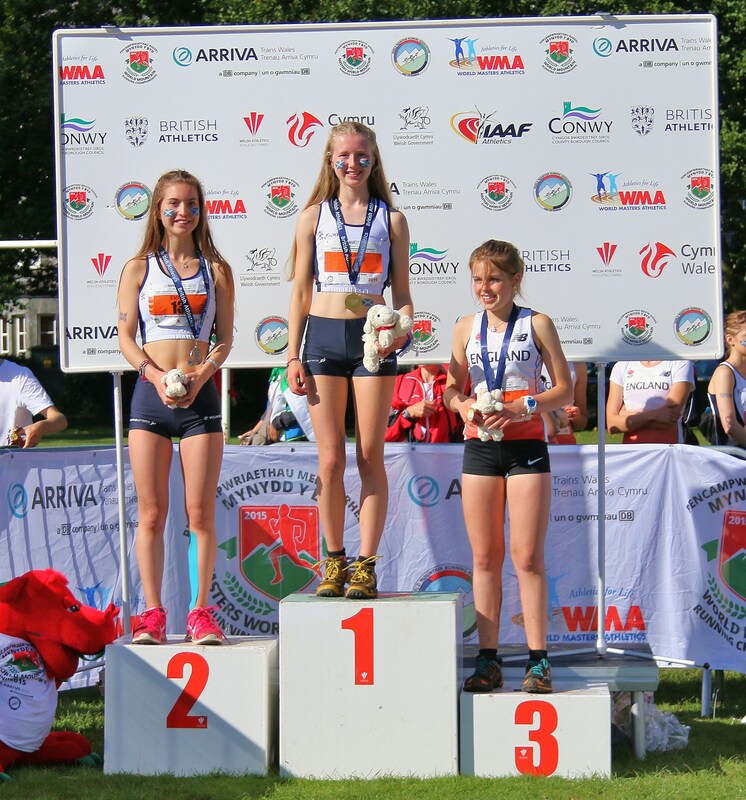 Scotland’s junior hill runners had a superb day out in the sun at the British and Irish Junior Mountain Running Championships in Betws-y-Coed on Saturday. 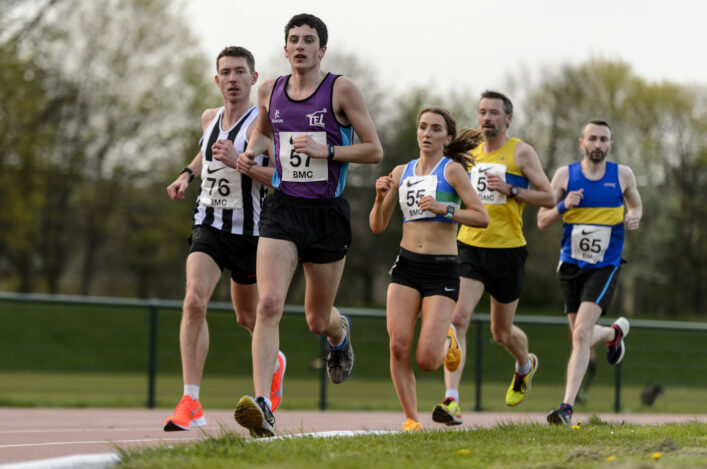 The event incorporated a Junior Home International team competition and there were three individual medals for Laura Stark, Emily Nicholson and Ross Gollan as well as good team performances by Scotland. There were four new vests for Scotland, one in each age group. 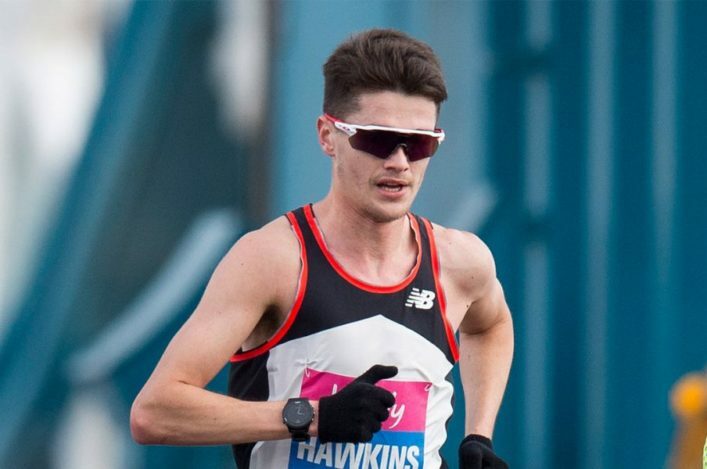 The junior races took place on the morning of the World Mountain Running Championships, so the presence of elite athletes made for an electric atmosphere, not to mention the fact that two of the three Scottish athletes in the GB team (Robbie Simpson and Jacob Adkin) had cut their hill running feet at this same event. The JHI course was the same as the Worlds. It comprised a lollipop shaped loop of 4.2 km and 240m of ascent with a little more distance to get to and from the village centre. As with most World Championship courses, it was fast and non-technical and included a short but sharp climb on a zig zag path, some trails and a descent on a wet land-rover track. The U17 and U20 Girls and U17 Boys did one lap and started together. The U20 boys had two laps. In the U17 Girls race Scotland achieved an excellent 1st and 2nd place with Laura Stark just beating Emily Nicholson on the final part of the descent having been trailing Emily at the top of the climb. Mairi Wallace (5th) and Rona Tytler 7th) followed, helping Scotland to the team gold medals. Tristan Rees led home the U17 boys in 5th place and with Freddie Carcas in 6th, Finlay Todd 7th and George Rees 12th they gained team silver, behind England. 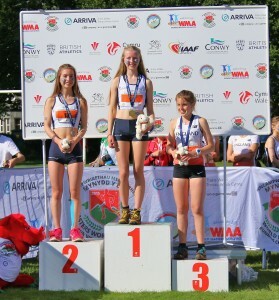 The U20 girls lost one of their number due to injury prior to the event but worked hard to get themselves in to the top ten, led home by Ailsa Cruickshanks in 7th with Rhiannon Kirk and Lucy McLeod hot on her heels in 8th and 9th, gaining team bronze. 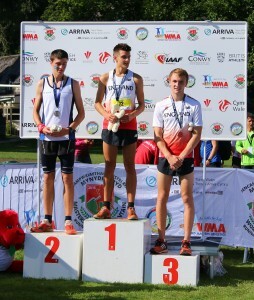 The U20 boys race saw a superb effort by Ross Gollan to hold onto 2nd place over the two laps. 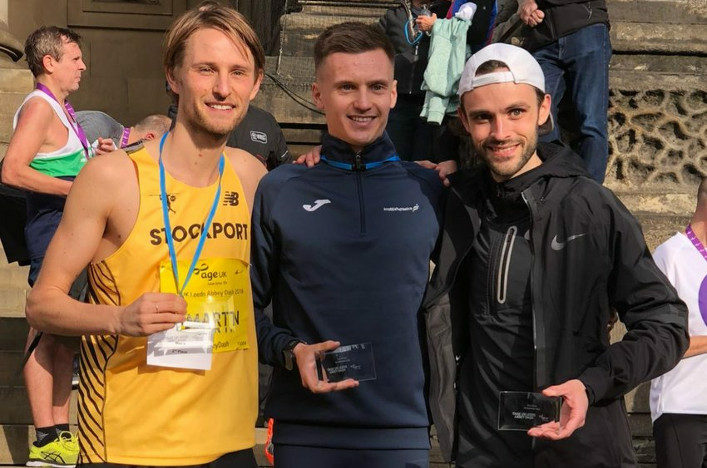 Because the race winner was an England B runner, it meant that for team purposes Ross was 1st and with strong support from Thomas Otton in 5th, Gavin Bryson in 7th and Lucas Cheskin in 14th, team silver was theirs. 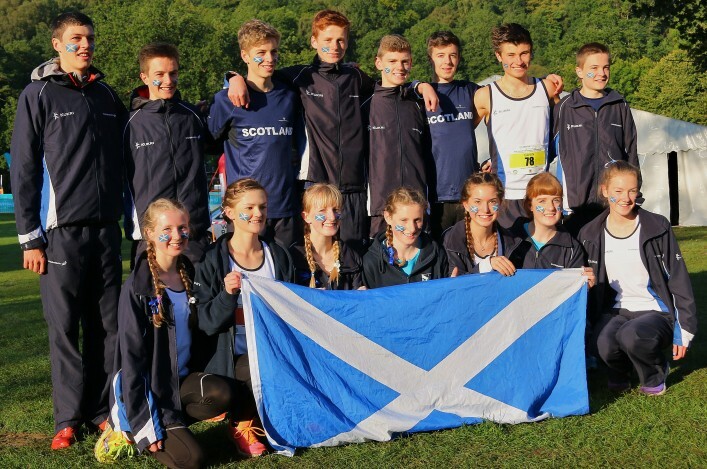 Congratulations to all athletes on their impressive performances and contributing to Scotland gaining second overall team. Well done!